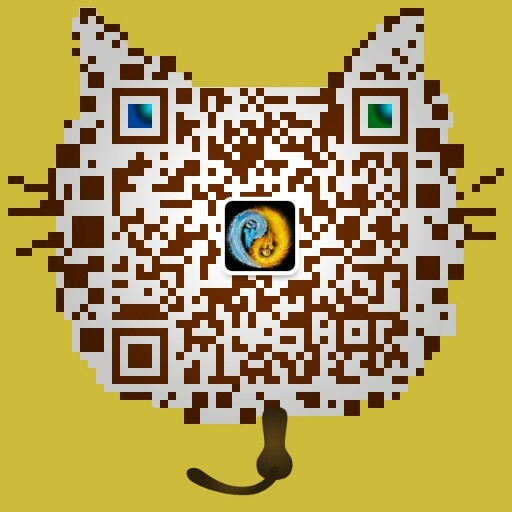 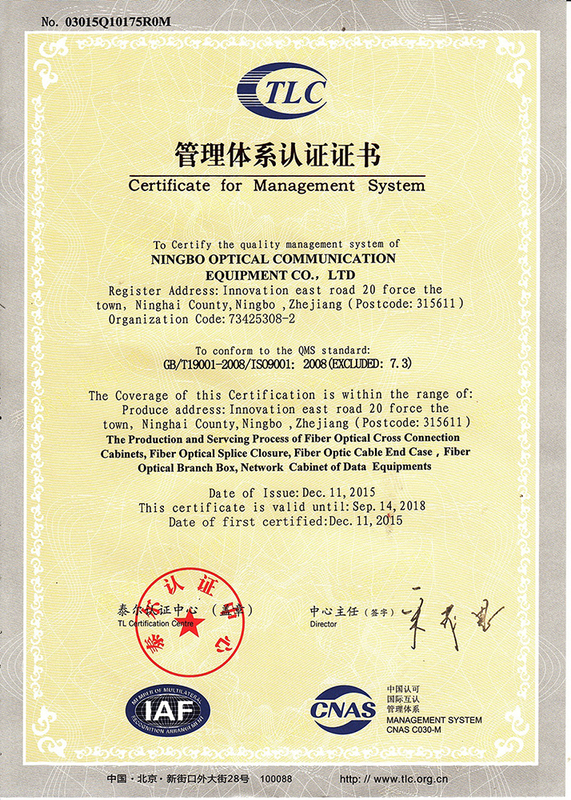 , offering Fiber Optic Termination Box,Pvc Junction Box, etc. 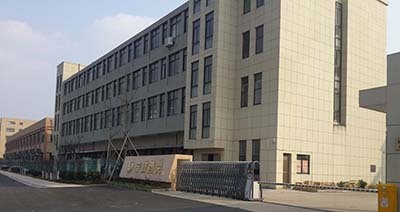 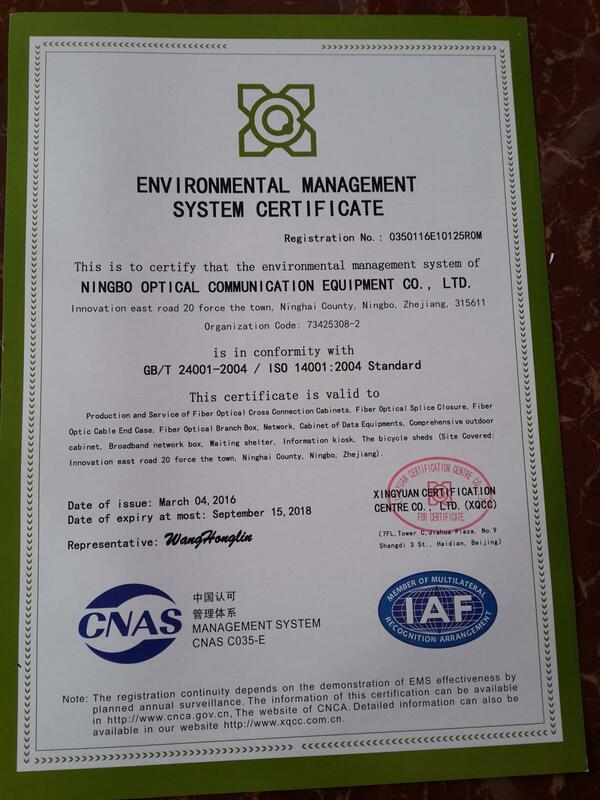 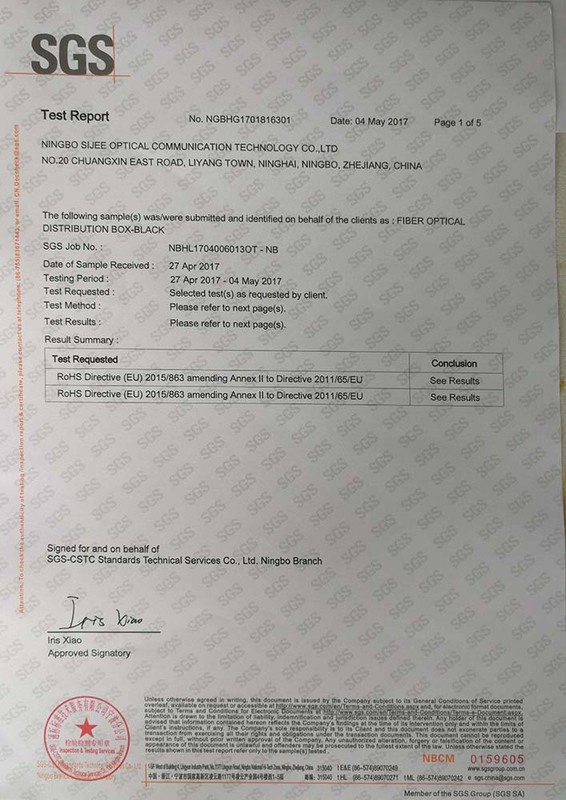 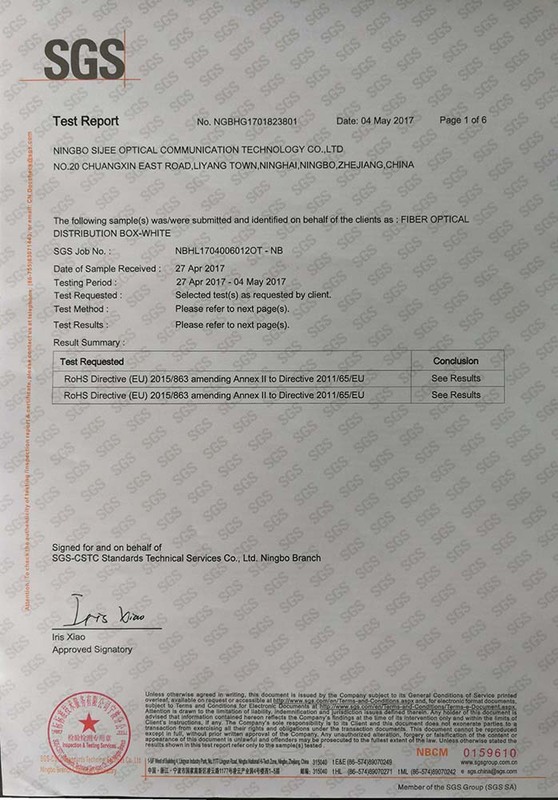 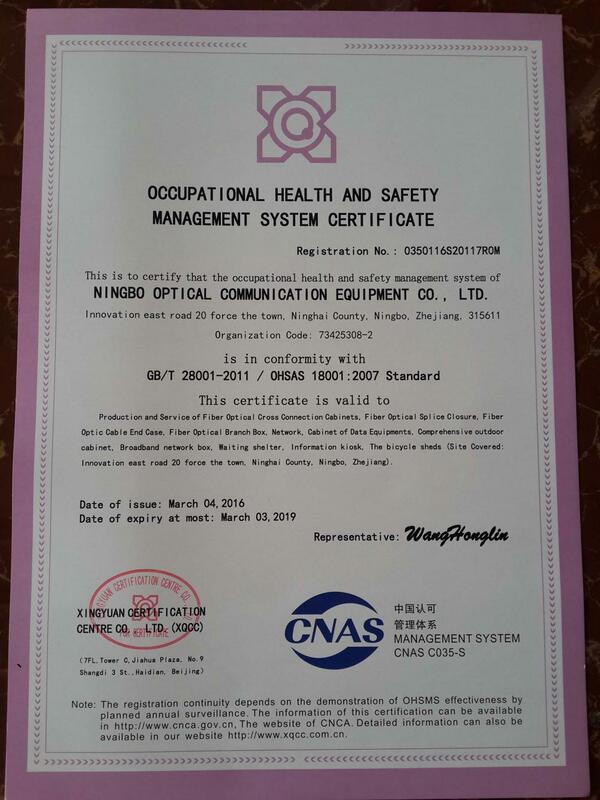 Sijee Optical Communication Technology Co.,Ltd [Zhejiang,China] Business Type: Manufacturer Main Mark: Worldwide Exporter: 11% - 20% Certs: ISO9001 Description: Fiber Optic Box manufacturer / supplier, offering Fiber Optic Termination Box,Pvc Junction Box, etc. 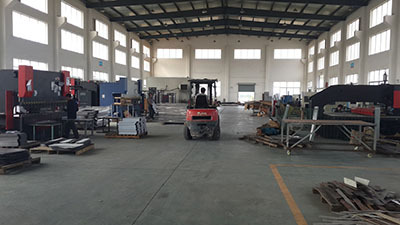 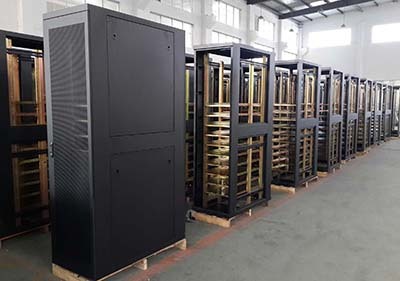 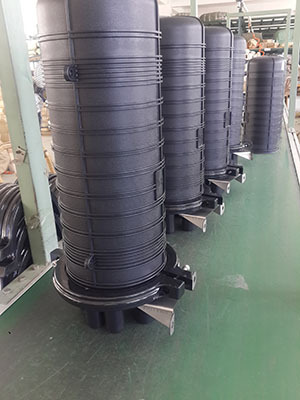 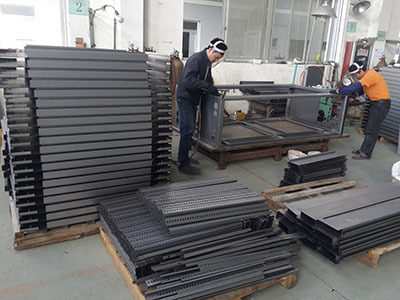 We have Fiber Optic Box,Fiber Optic Termination Box,Pvc Junction Box,Fiber Optic Splice Closure, Optical Distribution Box, Fiber Optical Patch Panel, Equipment Cabinet Enclosure, Electronics Enclosure.